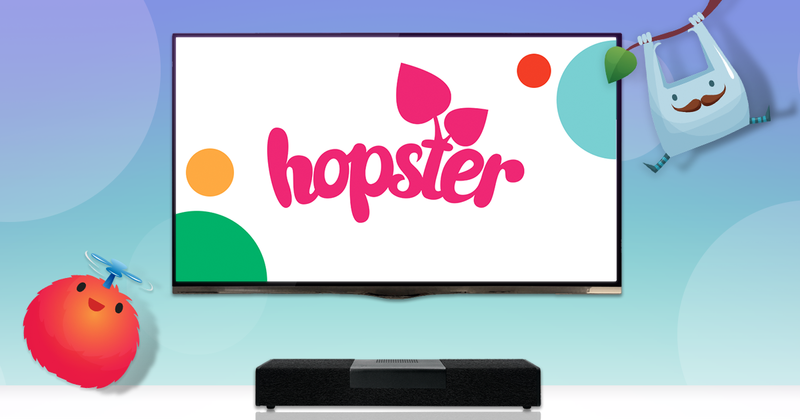 Hopster is available on Netgem UK‘s SoundBox HD, an all-in-one soundbar, streaming device, and set-top-box – and we have 2 of these to give away, worth £249 each. As well as access to Hopster’s great range of shows for kids, the SoundBox HD has a host of other apps, as well as wireless bluetooth and virtual assistant Amazon Alexa – PLUS one year of Amazon Prime. Giveaway open to entrants from the United Kingdom only.